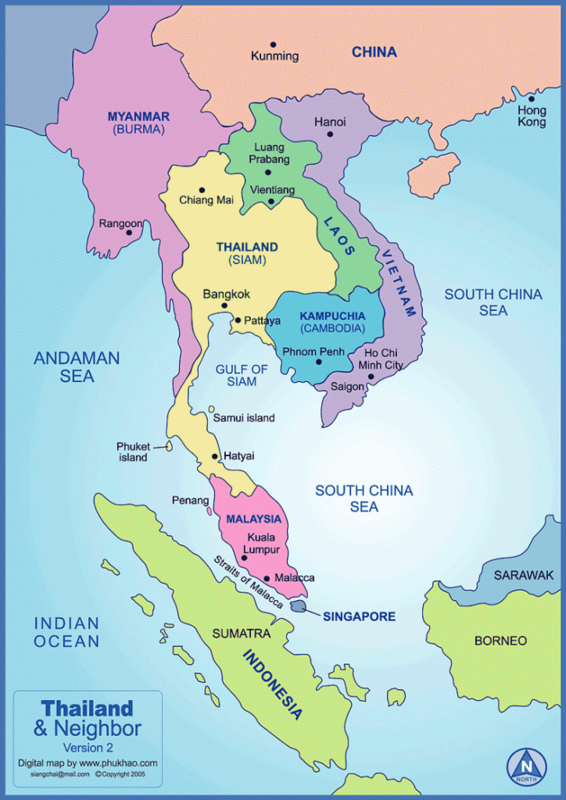 Thailand is the focal point of Southeast Asia. Many people love to come to this region. 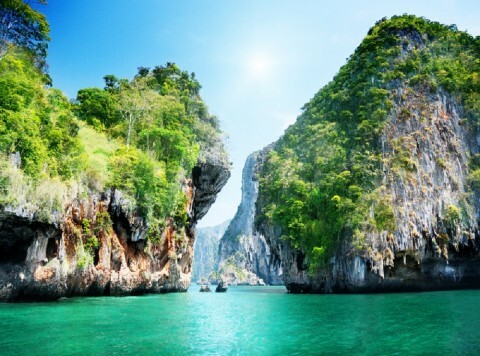 It has everything a tourist is looking for, green lush forests, renowned beaches, cheap and delicious food, best diving and that to all in low prices. 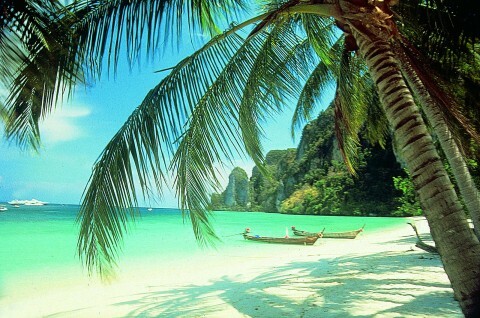 There are very cheap to high luxurious resorts out here just for everyone. 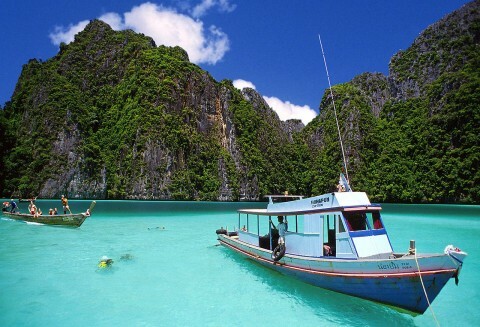 Travelling through the Thailand is not difficult, the country is popular and there are number of places to visit. Thai food is really popular in the whole world. The Thai food in Thailand is much better than the one in other countries. The food is containing mostly of spicy food. Thailand is just three hours away from Hong Kong, four hours from Bali and it is like halfway in between the Europe and Australia. From Thailand anyone can go anywhere. 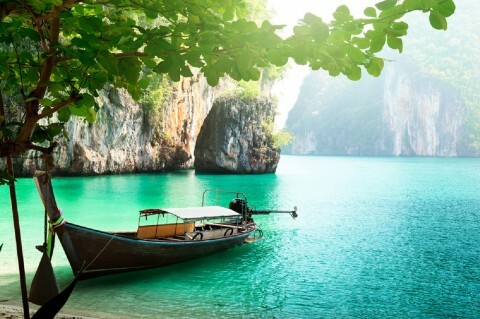 There are beautiful breath-taking jungles in Thailand. Visit the Khao Yai National Park with families to see the local elephants that reside there. Trekking is the main fun activity going on there. 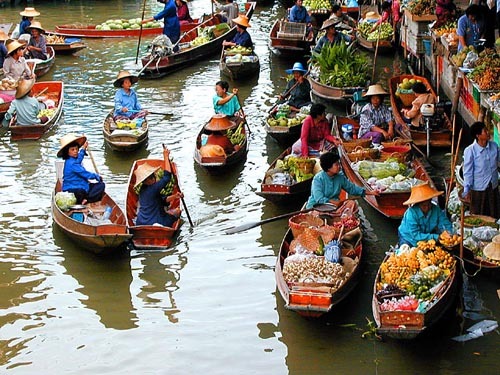 The most busiest and active capital is Bangkok which is also known as Krung Thep in Thai. 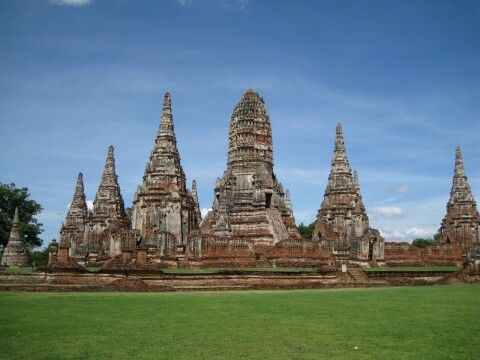 Ayutthaya city has a UNESCO world Heritage Site within it where thousands of people visit. Chiang Mai is the heart of the culture of Lanna and also the de facto capital of the country at the north while Chiang Rai is an entrance to the Gloden Triangle which is offering mountain treks and ethnic minorities. Kanchanaburi houses the several museums of World War 2 and also contains the bridge over the popular River Kwai. 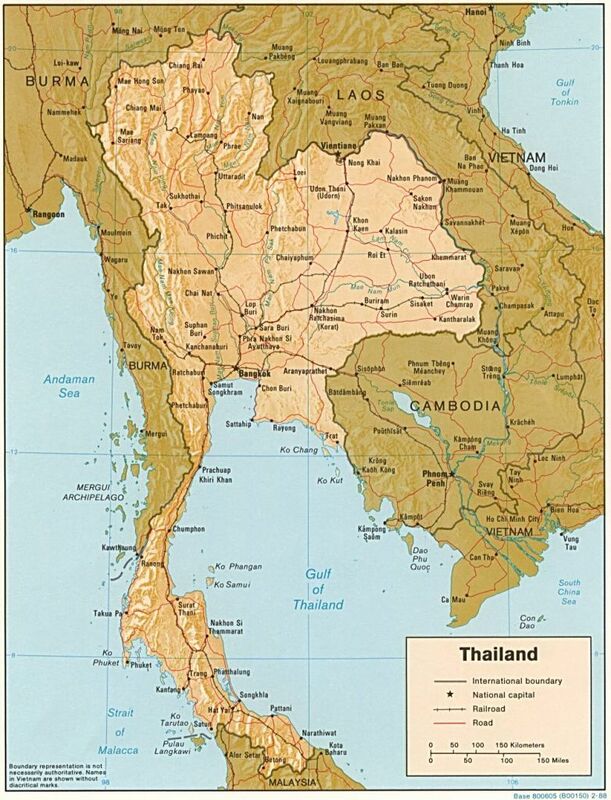 Similarly in the Isaan region, Nakhon Ratchasima is the biggest prime city. 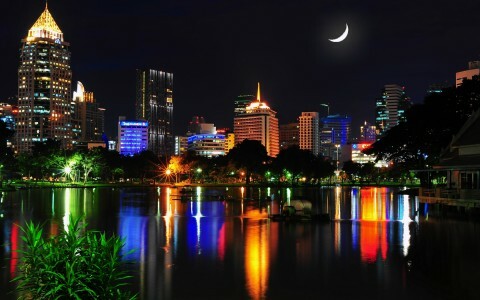 The most active nightlife is in Pattaya which is also one of the main tourist destinations in Thailand. 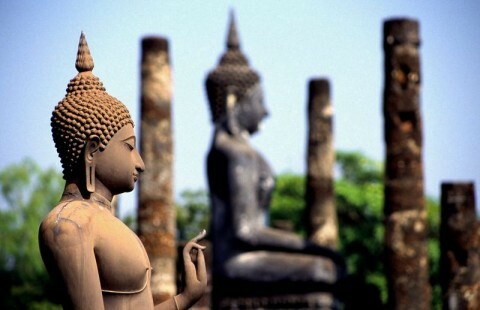 Historians are particularly interested in the city of Sukhothai which used to be the first capital of Thailand. There are still many ruins that can be found. 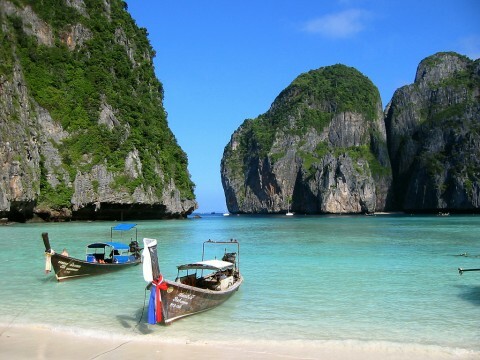 The gateway to Samui archipelago can be found out in the city of Surat Thani. 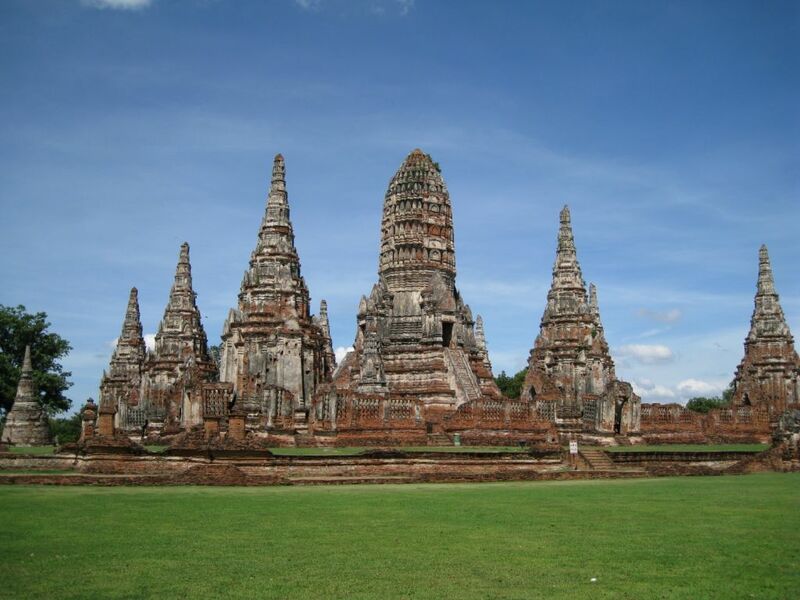 Srivijaya Empire can also be found in this city. The only gateway to Kho Tao is through the famous city of Chumphon.